19-year-old grandmaster entered the tenth and final round of the Gibraltar International Chess Festival yesterday with 7 points from a possible nine. He finished second at the Masters tournament with a brilliant win against the tournament top seed Maxime Vachier-Lagrave. 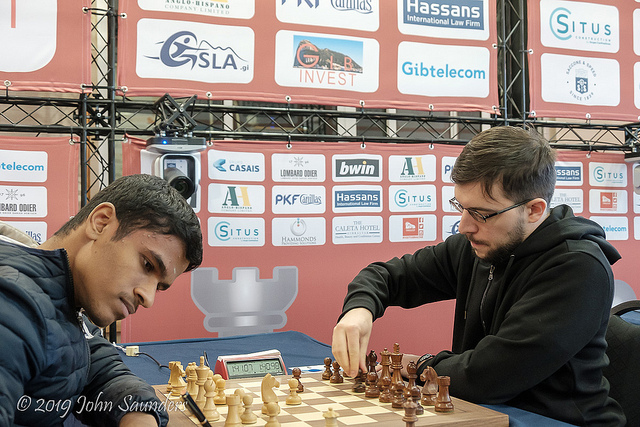 Half a point ahead of Karthikeyan Murali was tournament winner Vladislav Artemiev of Russia. 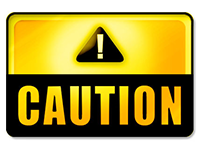 Artemiev finished the tournament on 8.5 points out of 10. 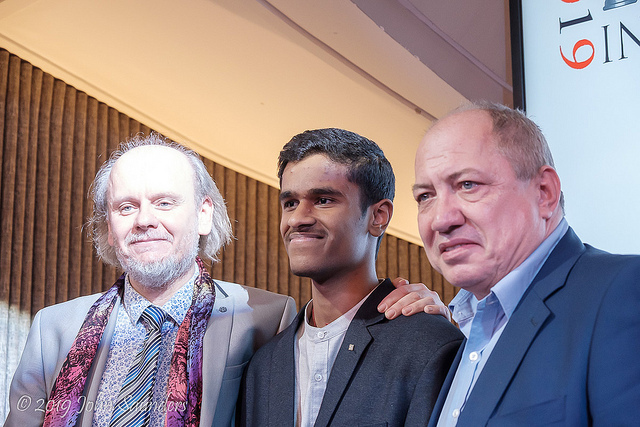 Karthikeyan went home richer by £20,000 second prize, while Artemiev was awarded the £25,000 cheque for first prize. 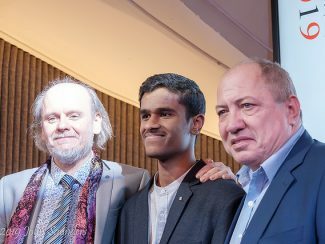 The Chennai grandmaster showed great character and temperament as he produced outstanding performance to put it across three grandmasters rated above 2700. His efforts have earned him a performance rating of 2747 which is an increase of 23 rating points. The other Indian who performed well is the former Indian Champion GM Rohit Lalith Babu; finishing eighth.